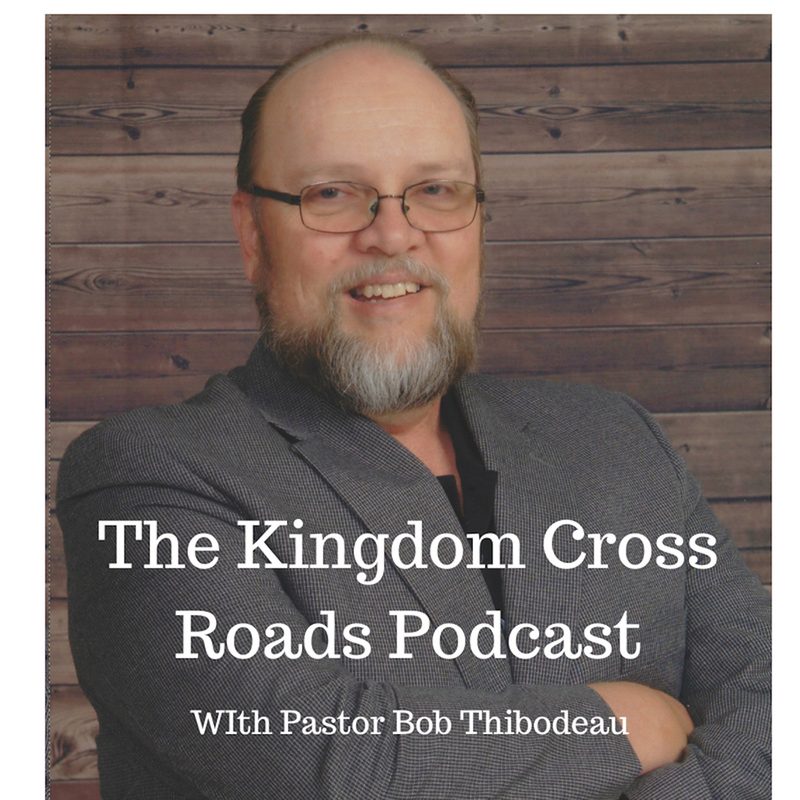 Hello everyone everywhere, this is Pastor Robert Thibodeau and I want to welcome you to the Kingdom Cross Roads Podcast, where different people on different paths connect and intersect for the Glory of the Kingdom of God. Amen! Today is a SPECIAL episode. Normally, there is turn around of about one week or so when we do these interviews. 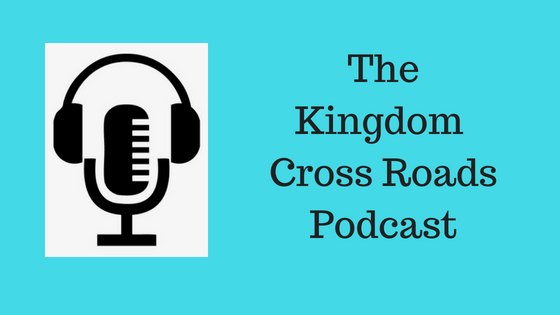 But this interview, if you are downloading and listening as they are posted, will be only one or two days of a turn around. Why? Because Christine Smith has written an article discussing the Kavanaugh interrogation, if you could call it that, that went on last week and is ongoing in news headlines this week, as we speak. Christine discussed things in her article that “hit the nail squarely on the head,” at least in my opinion. And I wanted to get her back on here, and she wanted to come back on, while these discussions are on going and in the news. Help me welcome back to the program, Christine Smith! Christine, thank you for coming back on the program today! Ok, your article is titled, “The Demonic PartyAttacks Kavanaugh.” Why did you call it that – Demonic? What led you to write an article or essay like this? You believe Dr. Ford’s allegations are “irrelevant” to him begin confirmed as a Supreme Court Justice. Why is that? The Republicans have caved to almost every single one of the Democrats demands. Do you think this is something they should have done? Did the Republicans participate in the attack on Judge Kavanaugh and his family? How do you see the next few days playing out? Mitch McConnel said there “will be a vote this week.” Do you think they will follow through? What would happen if he IS NOT confirmed? How do you see the future of the Senate and House AND America, if that should happen? How can people help to make sure that ungodly people are not put into positions of power? I mean local, state and federal positions – and judges, who are appointed and not elected? What can the average person do? Christine, if someone wanted to get in touch with you, maybe to ask a question or ask to do an interview such as this…how can they get in touch with you? I will put those links in the show notes below. Christine, thank you for sharing with us and thank you for all that you do for the Body of Christ and for America as a whole. Stay in touch – I love to talk with you, you are so full of important information that needs to get out the people. God Bless you and your work for the Kingdom of God and for this great country we live in! For Christine Smith and myself, this is Pastor Bob Thibodeau reminding you to VOTE and BE BLESSED IN ALL THAT YOU DO!